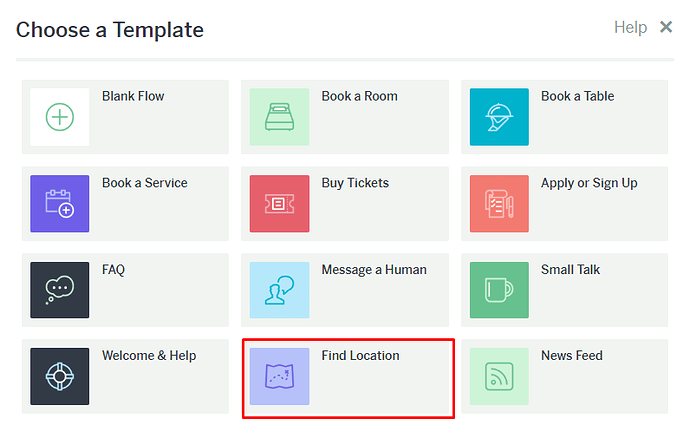 A quick and easy way to get started on using locations would be to install our “Find Location” template. 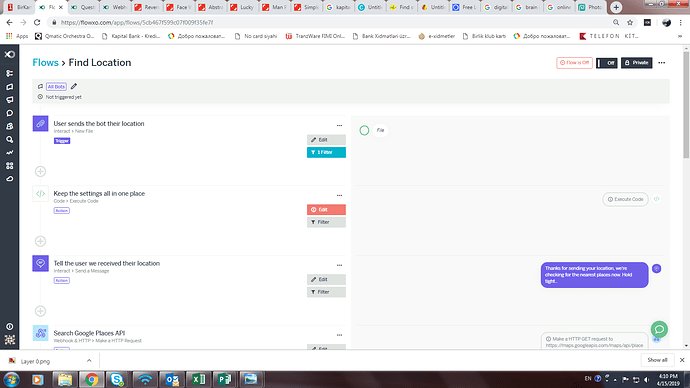 Log into Flow XO -> Click the Flows tab -> Click Add New Flow and you’ll see all the templates here. For more advanced functionality you would need to look into using the Google Places API via. the HTTP service. 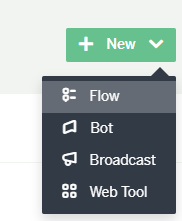 You can find it in the template list for new flows. The Google Places API is used and as such you will need to get an API key and add it to that action. See https://developers.google.com/places/web-service/get-api-key for more info.